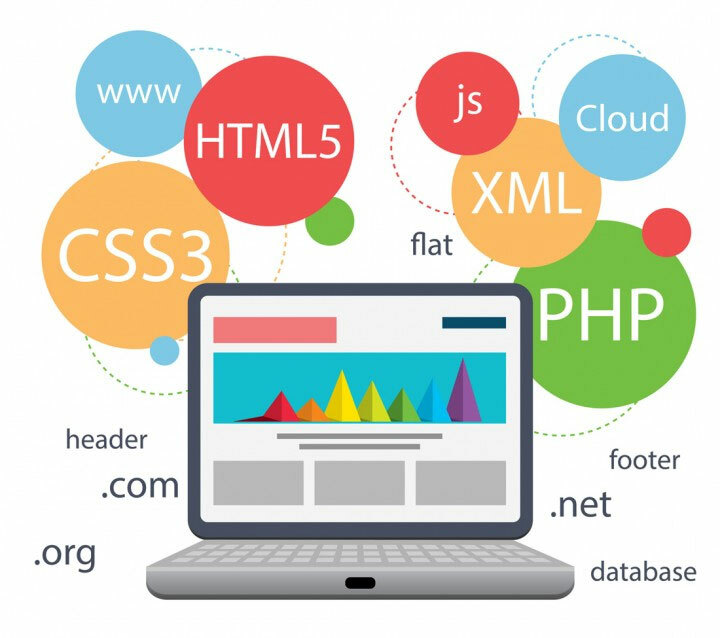 DESKTOP & WEB DEVELOPMENT APPLICATIONStory off BC Software Services Pvt. Ltd.
A desktop application unlike web application server independent software that is very compatible for day-to-day use. 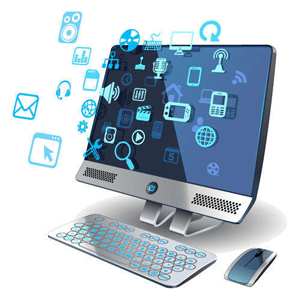 It is easy to build a customized desktop that runs a wide variety of desktop applications. There are lots of things in any organization to keep an eye on, and most of the time, they need the help of different programs for different needs. Sure, there are more web applications available for the job, but nothing can get to give you the convenience and speed that desktop applications offer. So, in spite of much popularity of web tools can engulf the market of desktop application. Web Development works applying a web browser as a client. The application may be simple or complex.